One of Layla's common sayings as she helps her friends solve thier playground disputes. 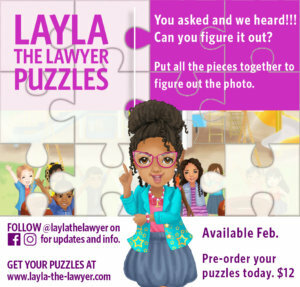 After helping Layla figure out who took the cookies, purchase and puzzle and put the pieces together to figure out what image you will come up with. Continue solving puzzles with Layla! !